Also known as a "grandparent scam," this crime involves an impostor contacting a senior citizen, posing as a grandchild or other family member, and fabricating a family emergency that requires immediate financial assistance. They may impersonate your loved one convincingly, play on your emotions, swear you to secrecy and insist that you wire money right away. Do not react immediately, no matter how urgent the caller says the emergency is. Verify if the caller is really who they say they are, by asking personal questions that a stranger couldn’t possibly know. Check out the story with someone else in your family or circle of friends. Report the fraud at ftc.gov/complaint or by calling 1-877-FTC-HELP. There is such a thing as “legitimate” mystery shopping, when a company is hired to evaluate a retailer’s quality of service, usually by signing up strangers to make certain purchases and report on their experience. In these cases, the shopper is reimbursed and usually gets to keep the product they buy. But more often than not, scammers take advantage by posing as bogus “secret shopper” companies — either online, by phone, or through the physical mail — and conning victims into paying some sort of application fee when they sign up. Never trust a secret shopper offer that you didn’t prompt. This means never giving out personal information over the phone, unless you are the one who initiated the call. Never pay any sort of fee to be a mystery shopper. Legitimate companies don’t charge people, they pay people to work for them. If you suspect a scam, report it to the FTC or your state’s attorney general. In this scam, a criminal approaches a victim and pretends to represent a charity — either online, by phone or sometimes even in person on the street. Many times, the criminal will pose as a made-up charity you’ve never heard of, although scammers may also pretend to represent a legitimate, well-known charity. If they seem pushy and ask for an immediate donation, it’s best to hang up or walk away. Before making any charitable donation, verify the organization at Give.org, the Better Business Bureau’s Wise Giving Alliance Website. If you find the charity is legitimate, give the funds directly via the organization’s official website or mailing address (not to the person who contacted you). If someone wants donations in cash, gift card or by wire — don’t do it. Scammers frequently use these payment forms. Keep a record of all your donations (which you should be doing anyway for tax purposes). If you are approached on the street and asked to give a charitable donation, ask the person for more documentation about the charity, or the organization’s tax-exempt (EID) number, along with these questions: 1) How is my money being used? 2) Where are you located? 3) How much of my money is going directly to the program? Some scammers will deceive victims by offering free gift cards or other “too-good-to-be-true” offers through malicious phishing emails. These emails try to entice you to click on links that promise free gift cards, but don’t fall for it — just one click can install malware on your computer and put your personal information at risk. Always check the actual sender address (name@example.com) on each email you receive. 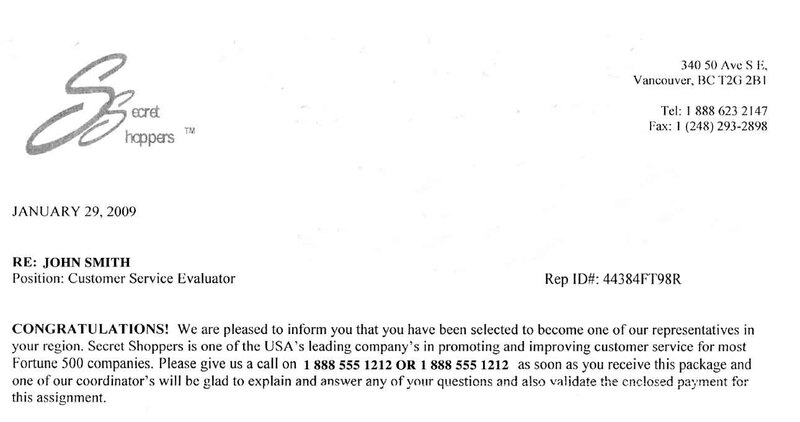 If that address doesn’t match up with the sender’s name, or the company they claim to represent, delete the email right away. 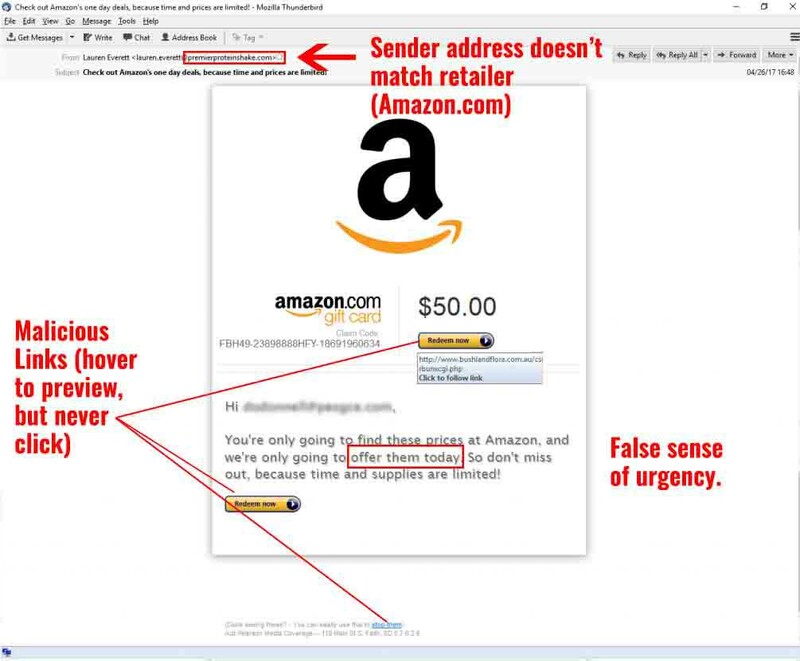 Never click on links in emails, unless you can verify that it is from a trusted sender and you have hovered or previewed the URL where the link will take you. Learn more about email phishing threats in another one of our blogs. In this scam, the criminal will devise a scenario that entitles you to receive a check, such as claiming you won a prize or overpaying you for something you sold online. But when you receive the check, you are asked to send back a small portion of the check (explained as “back taxes” or “fees”). 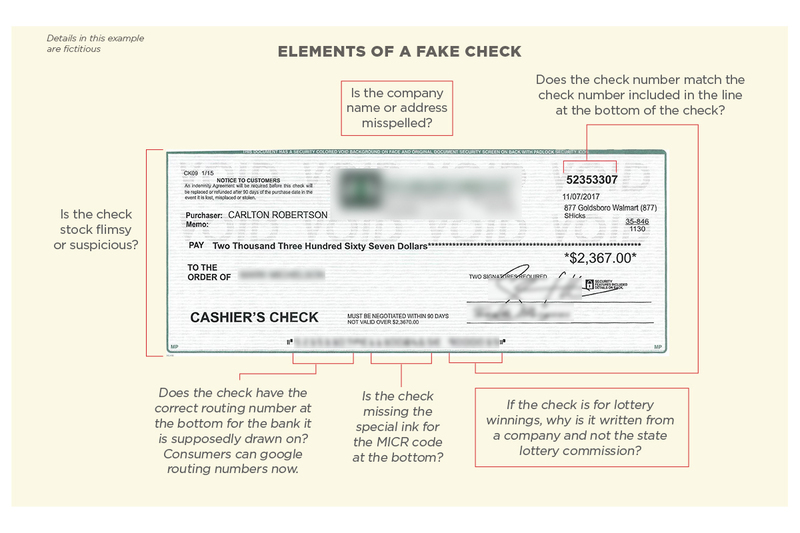 Even false checks initially clear sometimes, only to be found as fraudulent a few days later. And when they are, you will be on the hook for paying the money back (in addition to losing any money you sent to the criminal via wire or email). Never send money back to someone who sends you a check, especially if it’s unsolicited. Ignore the offer or report it to the FTC (ftc.gov/complaint). Selling online? Never accept a check for more than your selling price. When in doubt, contact us at Security National Bank and our professionals can help verify checks or notify authorities of suspected check fraud. With any offers you receive – especially during the holidays – it’s best to stick with the philosophy, if it seems too good to be true ... it probably is. If you aren’t sure whether or not an offer is legitimate, talk to friends and families to see what they think. Or, contact us at Security National Bank and we can help. Want more fraud prevention tips? Sign up for the monthly newsletter from Security National Bank. Mandi Sievers is the Assistant Vice President of Retail Services and Bank Security Officer at Security National Bank in Sioux City, Iowa. She has more than a decade of management experience in the financial industry, and works with local law enforcement on a regular basis to prevent fraud and identity theft around Siouxland. Thanks to online dating scams, many Americans searching for love end up with nothing but a broken heart and an empty wallet. What exactly is email phishing? Here, we break down an example to help keep you safe from cyber criminals this tax season. See examples of what a credit card skimmer looks like on a gas pump, and other signs terminal has been compromised.